Gmail has been introducing many features, which are of great use to its users and user friendly. 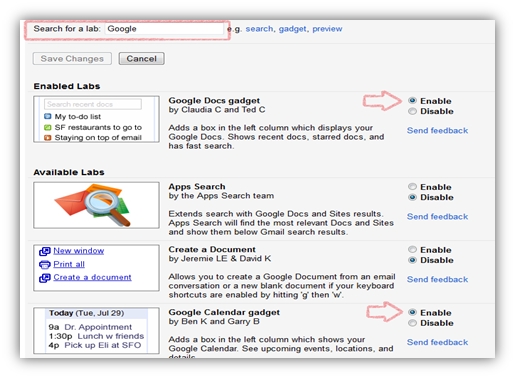 Many such new features have been introduced by Gmail and made available to its users in Gmail Labs. 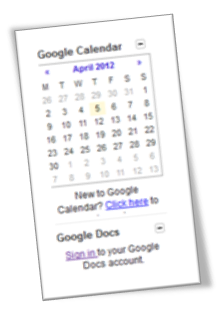 Google Docs and Google Calendar are the features which are also available in Gmail Labs. These are important features, which can prove to be useful to a regular Gmail User and can explore more of his Gmail Account. 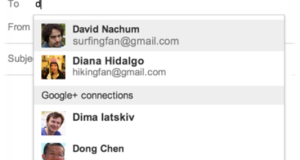 These features when enabled can be viewed in the left sidebar of your Gmail Account. 1. Open Gmail Settings of your Gmail Account. 3. 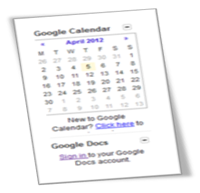 Now either you can search in the search box provided by entering “Google Docs gadget“, “Google Calendar gadget“, or you can scroll down to find it. 4. 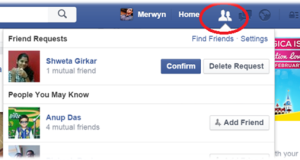 Now click on Enable button besides both the gadgets and click on Save Changes. 5. When you click on Save changes, it may redirect you to Gmail page. 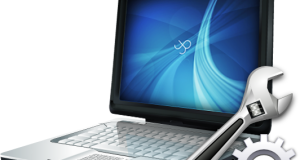 In the bottom left you will see something like three dots like symbol, click on it, and you will be able to see both the gadgets. 6. Once you see the gadgets then refresh the Gmail page, and you will find options to Set or View Events and Add or View Doc files.